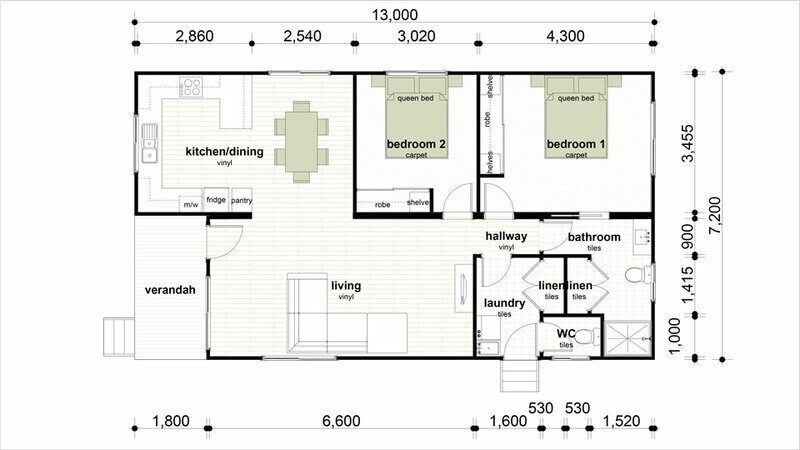 The Paris design gives you everything you need in a two bedroom cabin. The spacious and practical design gives a roomy feeling. 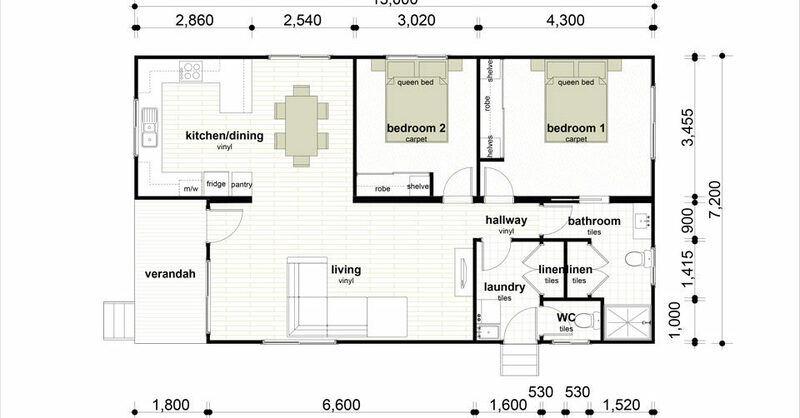 With loads of storage space and generous room sizes.